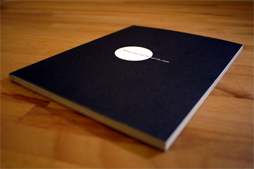 Swimmer One make intelligent leftfield pop, but not the kind that fits neatly into any box. Think Belle and Sebastian, The KLF, the Associates, The Blue Nile and the Chemical Brothers. Keep thinking and then you’ll arrive where Swimmer One have arrived. 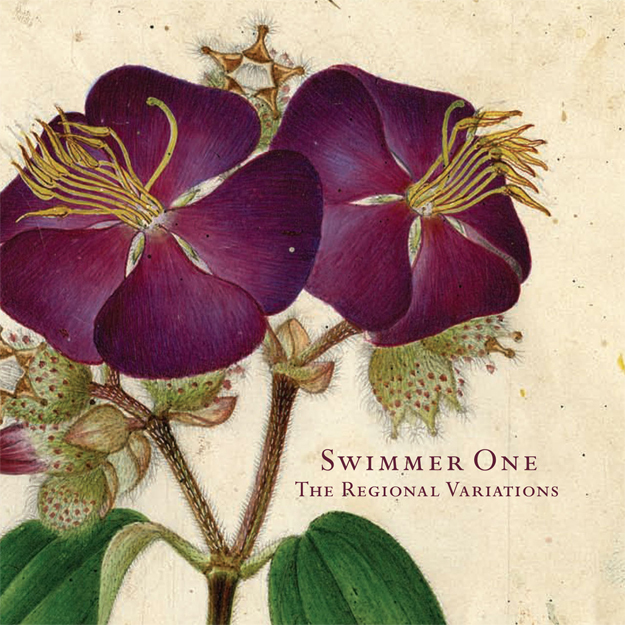 The Regional Variations is Swimmer One’s debut album. Its 11 songs cover the following subjects: dreaming about being watched while you drown; a man driven insane by a mysterious low frequency noise; an irrational fear of reality TV; what losing a loved one has in common with watching musicians you love sell out; falling in love with a fake person on the internet and not knowing how to find them when their identity is deleted; what religious doctrine has in common with company policy; dreaming about watching somebody else drown; dark secrets blurted out; shouting from the sidelines vs changing things from within; trying to save the world; deciding not to try and save the world and heading for the beach instead. While not writing and recording The Regional Variations, Swimmer One have performed in the UK and Italy with the theatre company Highway Diner, and made a series of short films with the artist Daniel Warren, which have been screened at film festivals in Cannes, Naples, Chicago, Zurich and Edinburgh – a collaboration which won two awards and led to a longer film commissioned by Scottish Ballet and the National Galleries of Scotland. This entry was posted in Releases and tagged Swimmer One on 05/05/2010 by admin.